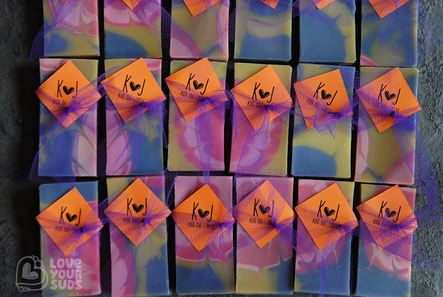 We are passionate about making soaps and love making custom orders for special occasions. 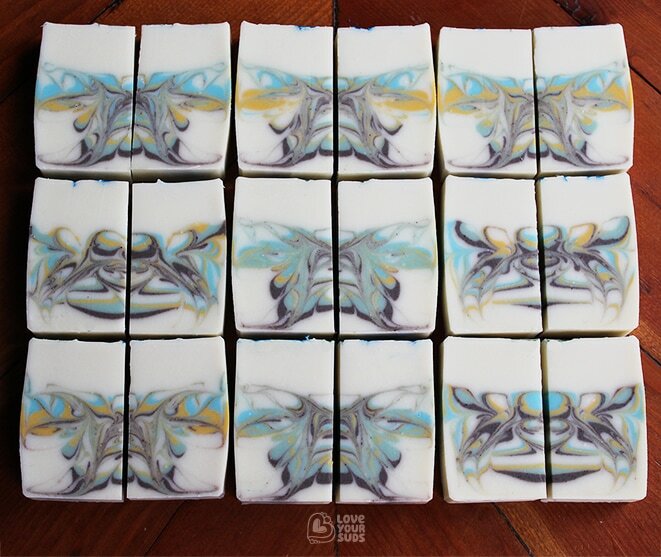 Our lead designer works directly with you to create a unique batch of soap designed to your tastes, be it Party Favours or Special Event Gifts. The best approach is to get in touch with us around six months prior to your event. This will allow enough time for each step including consultation, design, testing, production, curing, packaging and delivery. Interested in placing an order or want to learn more? Fill out and submit the form below and we will get back to you as soon as we can – usually within 2 business days.